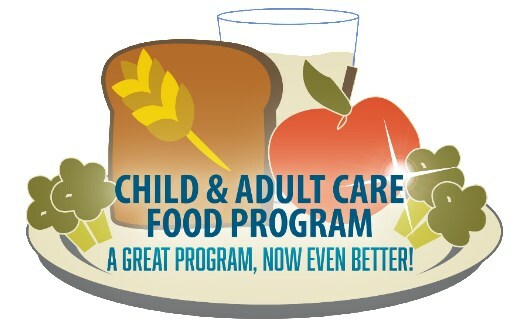 Catholic Charities Child & Adult Care Food Program provides reimbursement for healthy meals and snacks to children receiving child care. It plays a vital role in improving the quality of child care and making it more affordable for many low-income families. 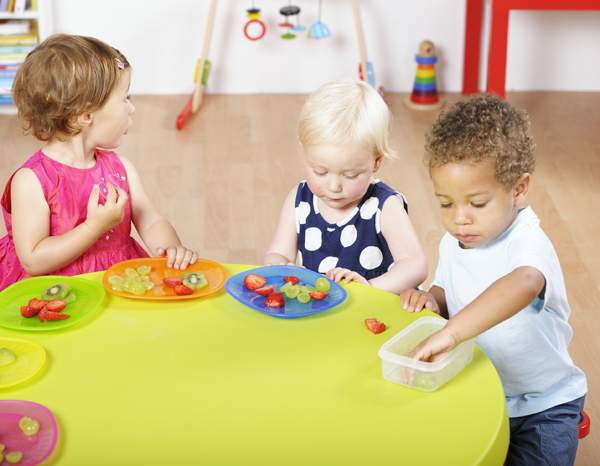 Funding is administered at the federal level by the Food and Nutrition Service (FNS), an agency of the U.S. Department of Agriculture. With our secure, online claim form, you can record everything your food program requires in just minutes. Submitting is easy, with just the click of a button, and your records remain stored online and easily accessible, keeping paperwork to a minimum! Reimbursement checks for menus that meet USDA guidelines are sent out monthly.